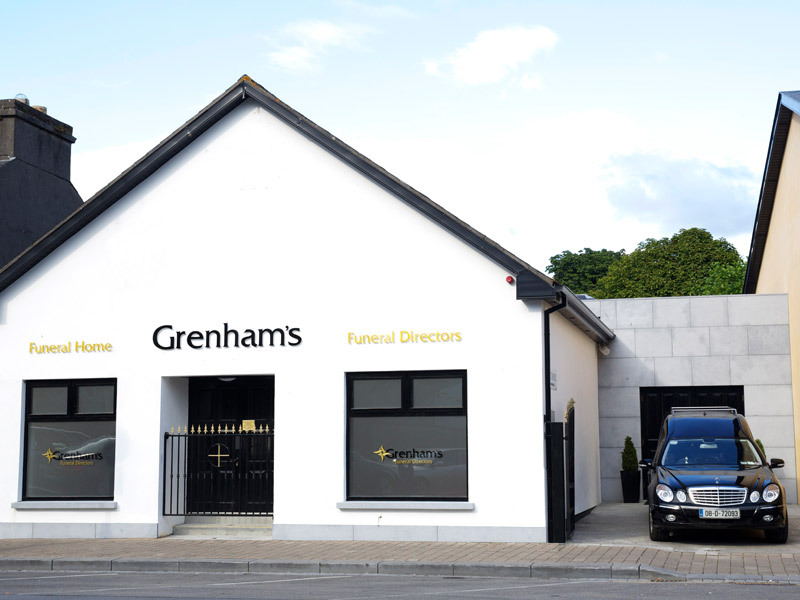 The Grenham family has been caring for bereaved families in the local community for over 60 years. Our experience and heritage is unrivalled and our personal care second to none. Whenever you need us we are there - in person, day and night, 365 days a year. 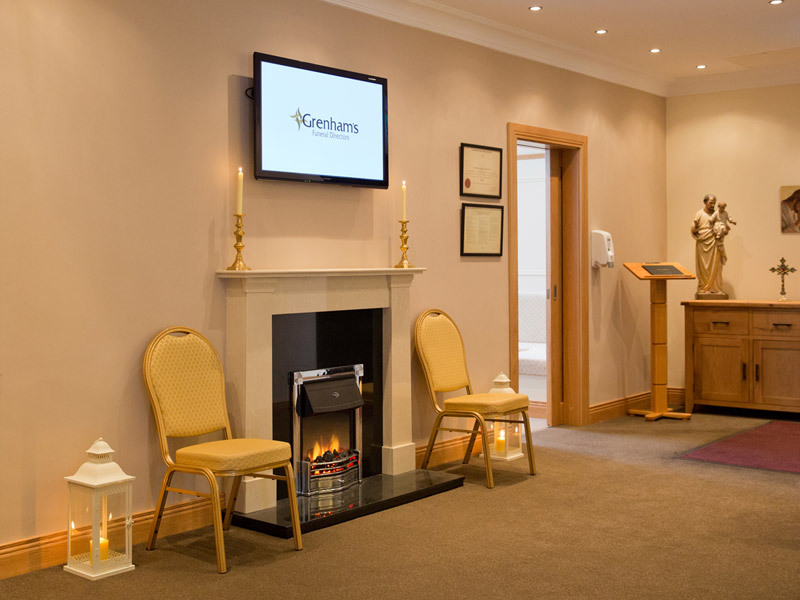 From the moment you first contact us, our compassionate, caring staff will guide and support you every step of the way. 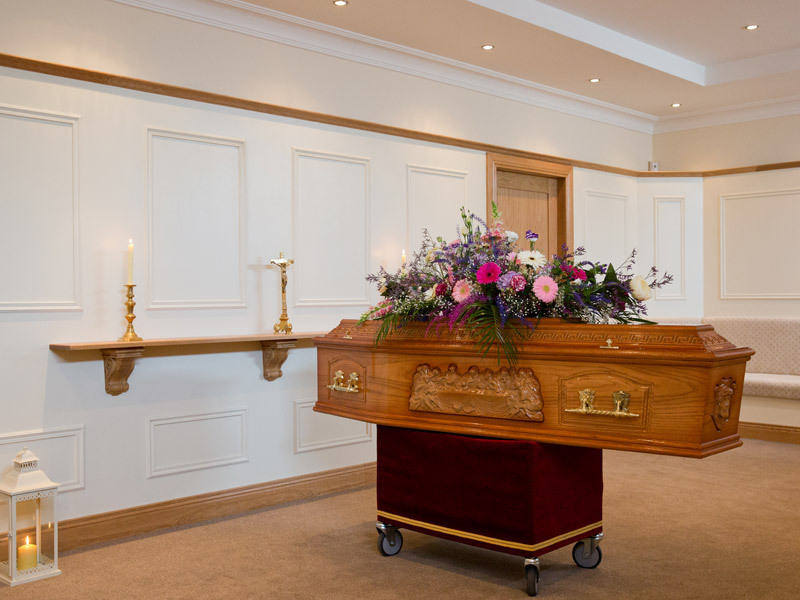 Whatever your requirements we can help you plan the perfect funeral.